Goose Island and New City are up-and-coming areas of Chicago experiencing a lot of commercial growth. After the recent boom in retail, the historic area is being revamped and bringing in new businesses at an attractive price point. Old historic industrial buildings that were once used for timber are now being redeveloped into office buildings and mix use projects. 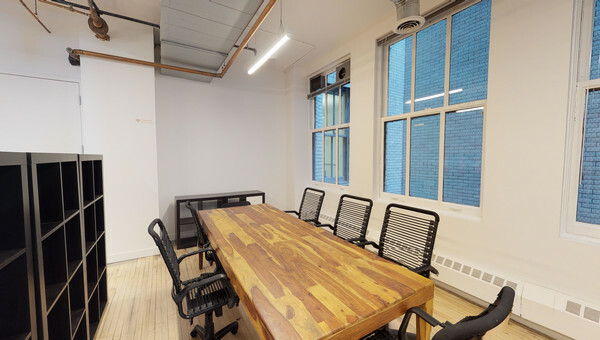 Small businesses looking to lease office or coworking space in Goose Island or New City area will find open floor plans and loft-like office space. Startups in the tech industry are finding themselves leasing office space in Goose Island, slowly transforming the industrial hub into one of innovation. At a reasonable price point, your business can call Goose Island home and be part of this up-and-coming area and community of early adopters. There are plenty of retail conveniences nearby, including the largest Whole Foods in the city that makes it easy for office workers to lunch and shop, and a plethora of coffee shops that allow for optional meeting spaces. 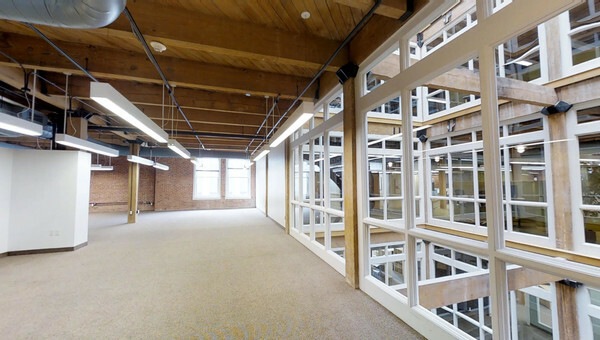 Ready to look for office space to rent in Goose Island? There is plenty of workspace to lease and Truss can help you find what you’re looking for. Truss has listings in all of the top Chicago markets. Truss's easy-to-use technology gives you personalized results in less time. You'll even get money back when you sign a lease with Truss. Use Truss and start your search today.